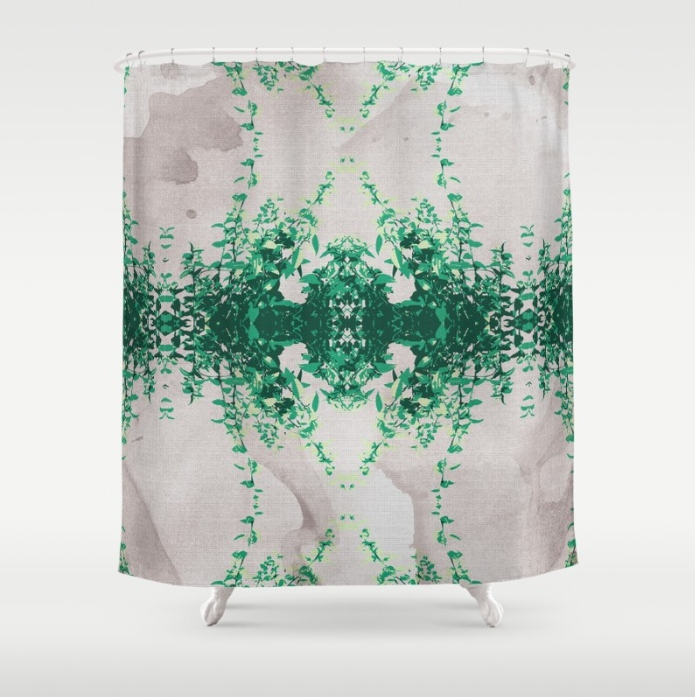 I just released a new collection of floral surface patterns called Floral Pop! in my SickSweet shop on Society6. 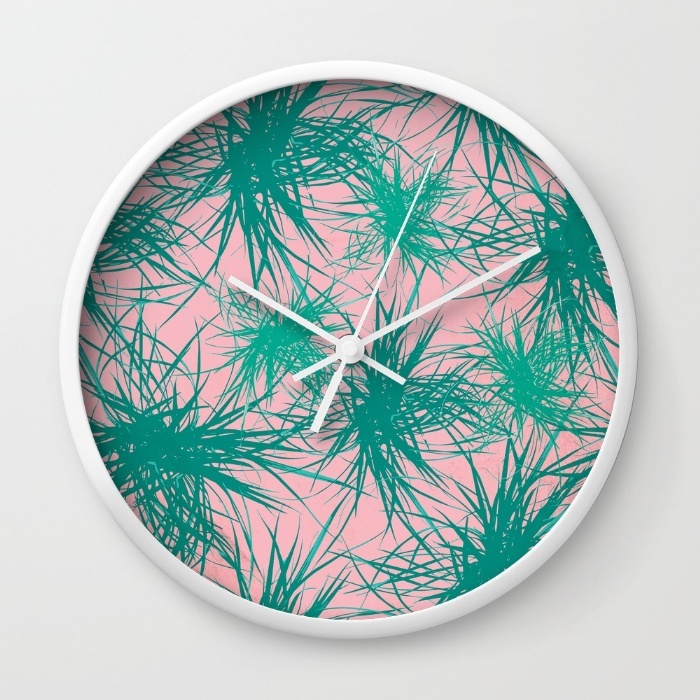 The patterns are available as art prints, on home goods, tech accessories, and even t-shirts. The collection is inspired by local Northern California plant life and has a lighter color palette for spring & summer while also focusing on the deep greens and blue-greens of the botanicals that influenced the work. Shop the Collection at the SickSweet store. In celebration of the new pattern design collection, I've also created some free desktop and mobile phone wallpapers you can download now in my shop. The design is a repeating pattern inspired by dragon plant leaves on watercolor textured paper in two color ways - a salmon pink and a neutral yellow. 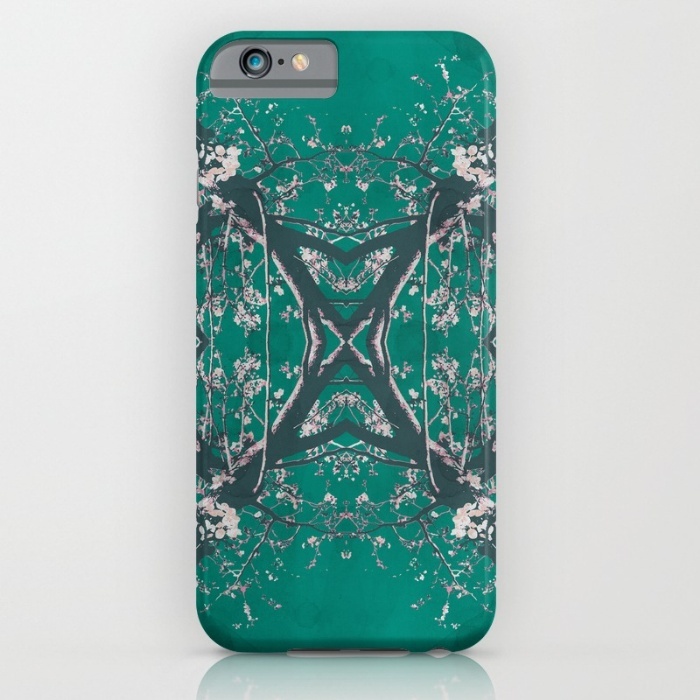 A perfect way to dress your tech for spring & summer! *For those new to my shop: Just add the free wallpapers to your cart and precede through the checkout instructions (you don't need to enter a credit card number, just hit submit after entering you contact information).